From residential to commercial roofing, GAF has the quality you can trust! 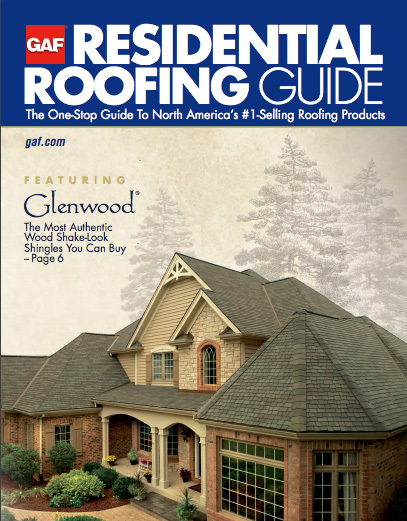 Professional installers have long preferred the rugged, dependable performance that only GAF roof systems offer. With over 130-years experience, GAF has manufacturing locations across North America to serve their customers and contractors better. Century Building Materials is proud to be a GAF Pro-Grade Master Distributor. That’s not a designation that comes easily. In order to become a Pro-Grade Master Distributor, Century Building Materials has to meet with GAF’s exacting standards. We’re expected and proud to carry a full line of the company’s high-quality roofing products. When customers install GAF Lifetime Roofing Shingles and at least 3 qualifying GAF accessories, they qualify for a lifetime limited warranty on their entire roofing system! 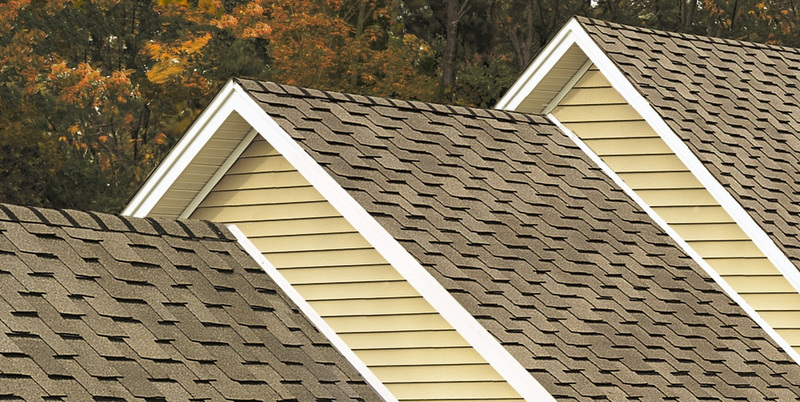 GAF can give you the right shingles for your home or building, no matter what your needs. They range from GAF’s Ultra-premium Lifetime Designer Shingles like Glenwood®, Camelot®, Grand Canyon®, Or Timberline®, Lifetime Shingles, the top-selling roof shingles in North America. There’s also our Value Collection which gives you GAF beauty and quality at an affordable price. This product line includes Sienna®, Woodland®, Monaco®, Camelot® II, Grand Sequoia® and Slateline® shingles. We also offer shingles with special features such as Energy Star® certifications and shingles which pass the UL 2218 Class 4 impact test. Being a Pro-Grade Master Elite distributor also means we have access to distributor training programs and we’ll pass our knowledge on to our customers. If you’re installing roofing you’ll want to buy the GAF roofing system including roof deck protection, leak barrier, starter strip shingles and ridge cap shingles. We’ll give you the roof of a lifetime that can last a lifetime. Century Building Materials will always give you expert advice on finding the GAF product you need. Want to see what your new roof will look like? 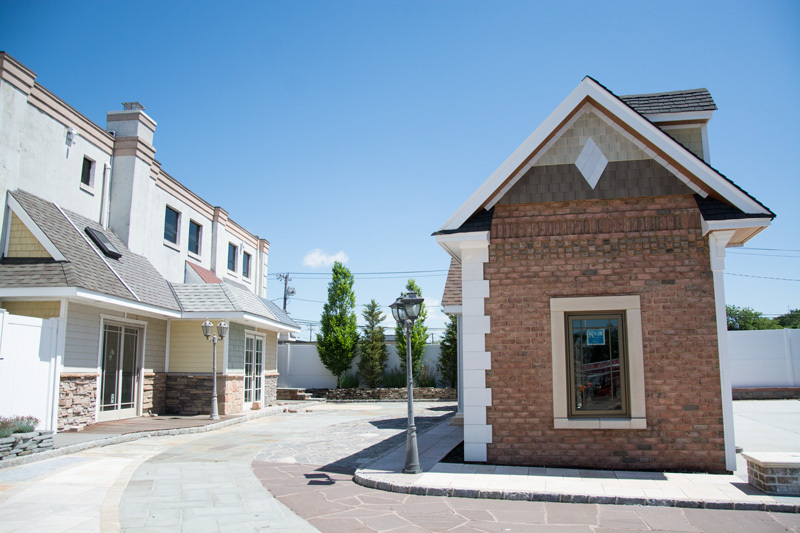 We invite you to stop by our outdoor display center to experience GAF colors and quality. Come to Century Building Materials today and view all your options!